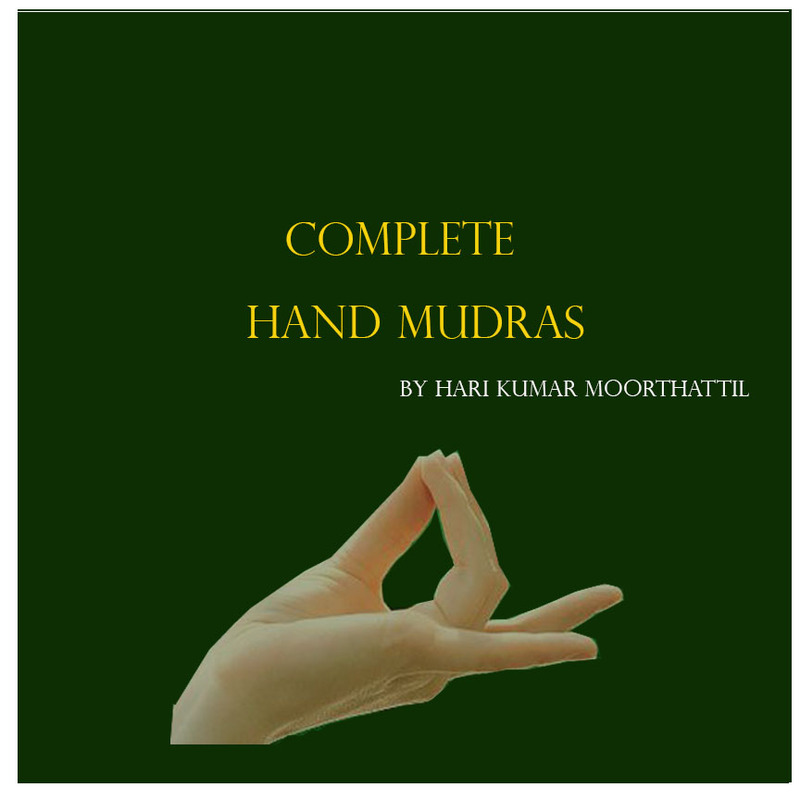 The practice of Surya mudra, Pitta-kaarak mudra, and Vaayan mudra are useful to overcome the loss of Appetite. 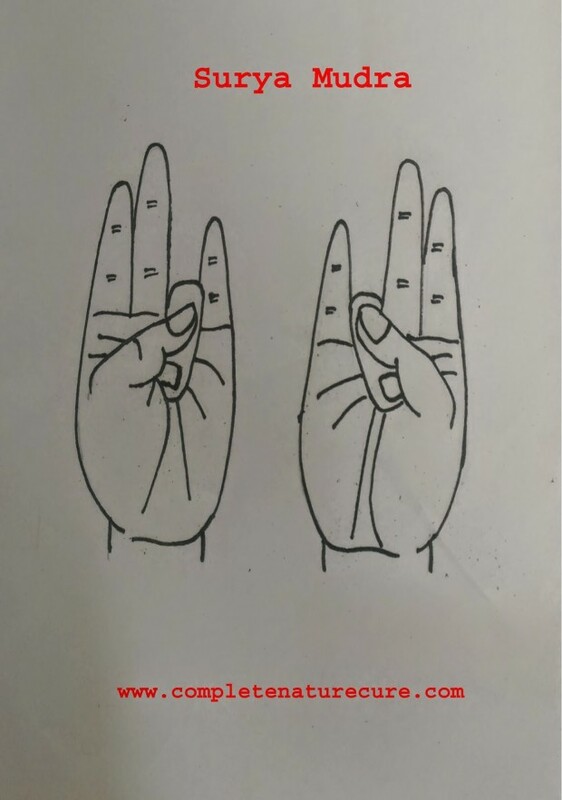 Place the tips of ring finger at the base of the thumb finger to form Surya mudra. 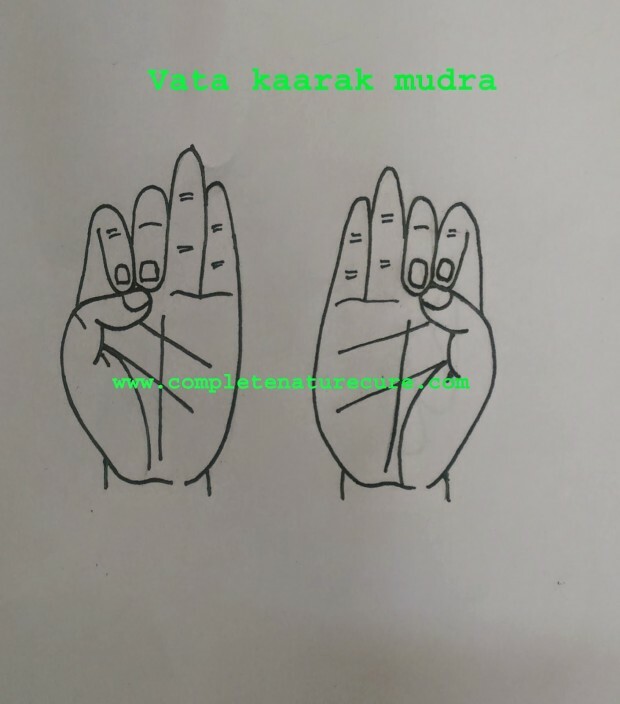 Place the tips of the little finger, finger at the bottom of thumb finger to form Pitta-kaarak mudra. 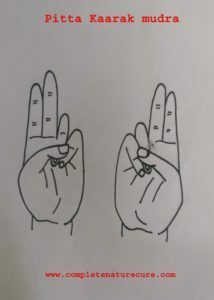 Join the tips of the index finger, middle finger and thumb finger to form Vaayan mudra. 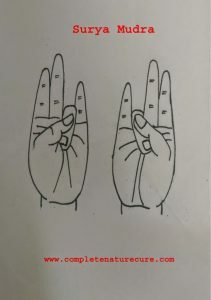 45 minutes of regular practice or 15 minutes thrice a day. You have to do mudras with both the hands. If you are a Pitta excess person, then do these mudras in moderation only.